It can be hard to choose between an upright or canister vacuum. It is not only about choosing the right model or picking one from each style, but it is also about considering your personal preference. What can be daunting is the fact that you might get lost in a lot of types and you will just end up buying nothing. But surely, there will be a way to choose between the two. All you need is a general guide for the best features of each. We can help you with that. Let us first briefly look at the upright vacuum. It is composed of the actual unit that contains a motor and a suction head. Upright vacuum is also just a fancy way of saying a typical vacuum. In order to elevate the vacuum experience, it also has hoses and other attachments. A pro with this vacuum is the fact that it is very easy to glide on the floor. At the same time, it is very easy to get to hard-to-reach places. Also, for lightweight models, it will not take a lot of storage space. Moving on to the canister vacuum, it is more of a newer model of a vacuum. Usually, it comes packed with a lot of added features like having a manual head and a wheeled body. A pro is that it can be lightweight too. Also, it does not need much storage space. Further, it has such a clean flow that maneuvering it around the house is very easy. It can be used on bare floors, carpet, wooden floors, etc. With that said, you are now ready to take a look at the best upright and canister vacuums in the market. We will help you decide what is right for you. At the same time, you will also get to learn the unique features of each. In the process, you can fully make up your mind on what is your personal preference. Are you ready to see what type of vacuum is for you? Then keep on reading! This comparison table will help you see how each vacuum fares against one another. For the rating, the maximum is five. The height and weight are also important because this pertains to the storage space that you need to allocate for the vacuum. At the same time, the “best in” category is for you to easily see which feature that specific vacuum excels in. Lastly, we also have a warranty category to see which one has good after sales customer support. We are going to talk about six different vacuums which are either an upright or a canister vacuum. We will talk about their features as well as their pros and cons. Also, be on the lookout on the verdict to really see if that specific vacuum is right for you. If you are someone who suffers from terrible allergies, thisd bagged vacuum might just be for you. It is good to note that this is quite expensive compared to other bagless options. 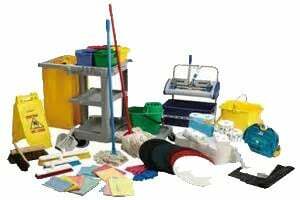 But when you look at it in the long run, vacuums that require you to purchase replacement bags repeatedly are actually more costly. Therefore, you will get more bang for your buck with this one-time big purchase. This one weighs eight pounds and its cleaning head is very large which is 12 inches wide. Therefore, it will not leave any dirt when it comes to its center path. There is also an automatic floor adjustment so you do not have to manually adjust the head when you use it on a carpet, wood look tile and transfer to the hardwood. As easy as it is to use, it can prove to be difficult on a fuller carpet. Also, there will be times when the auto-adjustment feature will fail. Further, be sure that no one is home because it is noisy. This vacuum is for people who value power and just straightforward cleaning. Beginners will really like this vacuum because it is very easy to operate but it can also deliver a job that is of high quality. Also, it will be best for people who have small spaces. This vacuum is great for cleaning smooth flooring and carpeting. It can also switch from easily for cleaning on different surfaces. As for its power, it is coming from the Vortex Motor System. All in all, there are six settings. At the same time, it has a wand that is 13.8 lbs. and its cleaning radius is a whopping 29.5 in. What is so great is that it can catch almost 99.9% of air particles, so no more allergies for you. This might be a powerful tool, but it can be such a hassle to use. You really have to take a look at those instructions carefully so you can use it the proper way. Further, it might prove to be too powerful for quick cleans. This is for people who absolutely love to clean. Also, this is great for houses that have a lot of people because it runs quietly. It is also very easy to wield so you will not have any problems in cleaning crevices. What we have here is a high-quality vacuum that will not leave your broke. It is also a very powerful model which delivers great performance. At the same time, it also has a tank that is called Easy Empty Dirty Tank. Therefore, it does not need to be consistently replaced with replacement bags. Further, it comes with a filter that is foamed so it will just be easy to wash in the sink. In addition, you can use it on curtains, furniture, and stairs. There are problems with durability with this one. But in all honesty, who would really expect this to last long if you are paying less for it? At the same time, it can also get easily clogged. Therefore, be prepared to stop the cleaning process midway. This is for people who have a lot of ground to cover but is saving a lit bit on cleaning machines. Also, people in your house will appreciate you for using this because it runs quietly. In fact, you might just be paying for that feature alone. The selling point of this product is that it has a multi-surface cleaning system. This means that it can go from hardwood to carpeted floors with just a simple flip of a switch. At the same time, it has a filtration system that has a total of three stages. Further, it has washable filters which can also be reusable. Therefore, it means that there will be no need for replacement bags which will save you a lot of money. In total it weighs 11 pounds. More than that, it is very lightweight that you can easily maneuver it around the house. Are you interested in other options? 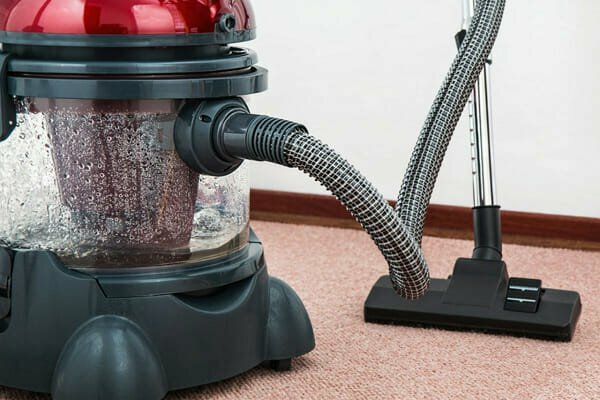 Check our guide about the best cheap vacuum cleaners. The attachment does not have a great design so it misses some things. The suction is also not wide enough to get everything. Therefore, you have to go over and over a specific spot to get it completely clean. This is the vacuum of your choice if you have more time to clean. It is very easy to whip out, but it will take a long time to accomplish anything. This is actually the bearer of the highest score of all canister vacuums from the J.D. Power 2014 Vacuum Satisfaction Studies. Therefore, besides its price, expect big things from it. You do not have to consistently empty out the canister while using it. It also has a sleek design that will be so easy to store. The suction is also very powerful unlike any of their other models. What is so interesting is the fact that you do not have to replace the filter or even wash it. The head is also very unique in such a way that while it is cleaning, it is also scanning to navigate other spots to clean. It also has a .04 gallon dust is also up to its capacity which is approximately one thorough cleaning session. This can also be ejected with just one push of a button. Obviously, the biggest shock factor is its price. Definitely, this is a huge investment so you really have to be sure that this is what you exactly need for your household. This is for people who need everything in just one machine. Also, this is not for beginners as the operation can be a bit complicated. 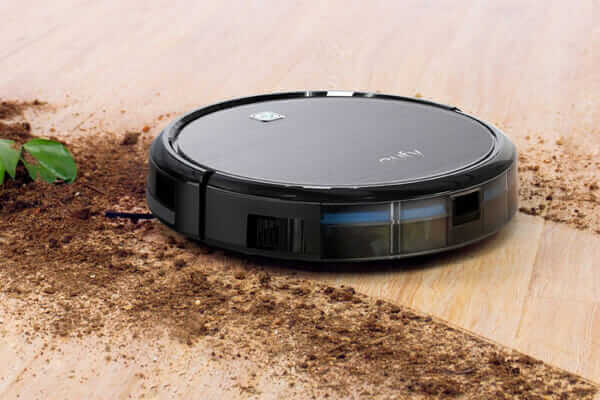 So make sure that you have already used a simple canister vacuum before. You do not have to worry ever again with continuous suction because this winner right here features three vacuum components. Therefore, it is all about power and consistency. Not only that, this Shark vacuum is great for both quick cleans and thorough cleaning. Its dust cup is also extra large which is 3.1 quarts. More than that, it also has an anti-allergen complete seal traps that will be able to catch everything and other unwanted debris easily. Check out our Shark vs Dyson comparison for more info about Shark Rotator Lift Away. Its design was also made for easy maneuvering. It does not only go front and back but it can also do twists and turns with no effort at all. Also, its operating system was made to produce as little noise as possible. Moreover, it has an aerodynamic vac which comes with a lot of accessories. These are an extra nozzle and a pet power brush, and a tool which can be used for cleaning crevices. Lastly, it jas a long cord which is specifically 30 ft. so you can go anywhere without changing plugs. Although it is not that bulky, it can still be a bit heavy. At the same time, it needs its own storage space so it is not best for people who have small spaces. Also, it can be a bit hard to operate. Shark Rotator is for people who have the funds to invest in such a good cleaning machine. You will see that the price is really worth it because it comes with a lot of attachments. Therefore, you can use it for different purposes.